Latest Listings from Team Vincent! Starting his career with Vincent Properties in early 1999, Stephen McDaniel learned the ropes of real estate as Jay Vincent‘s assistant. In 2000, he graduated from Appalachian State University with 3 Business Degrees; Banking, Insurance, and Real Estate. 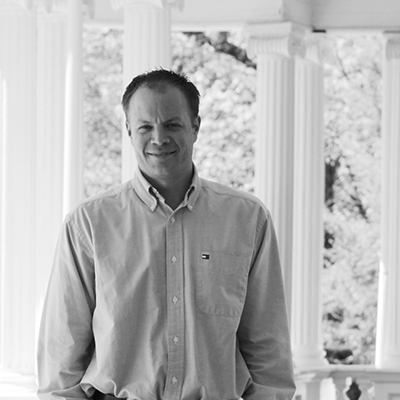 Stephen McDaniel has a great deal of experience in real estate in the High Country. 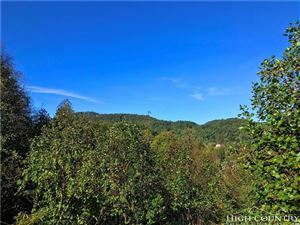 Working with single family homes, investment properties, land, short sales, foreclosures, and multi-million dollar transactions, he is an expert in the High Country market and is ready to help you, whatever your real estate needs may be. Visit his website at www.BlowingRockBrokerStephen. com. 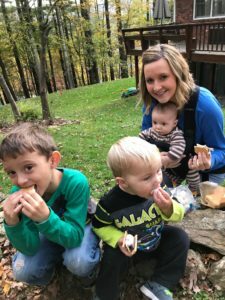 Stephen enjoys spending his free time with his wife, Elyse and their three sons. His interests include hiking, biking, golfing and various other outdoor activities. He is a member of the Boone Chamber of Commerce and the Blowing Rock Chamber of Commerce. Stephen McDaniel is an avid supporter of Appalachian State Athletics and Purple Heart Homes. Stephen is here to provide that professional assistance to all his buyer and seller clients while giving careful communication, quick responses, and knowledgeable answers. “Stephen is very knowledgeable and kept me abreast of all activity while my home was listed for sale. Stephen had sold my home within 45 days of being listed with Vincent Properties.